Uno G8 represents the top range of ANT Radiomics series, delivering a professional audio performance with wide dynamic range and a natural sound free from distortion. UNO G8 receivers adopt True Diversity Technology, i.e. are equipped with two discrete antennas, A and B, which are used to select, at any moment, the best radio signal. 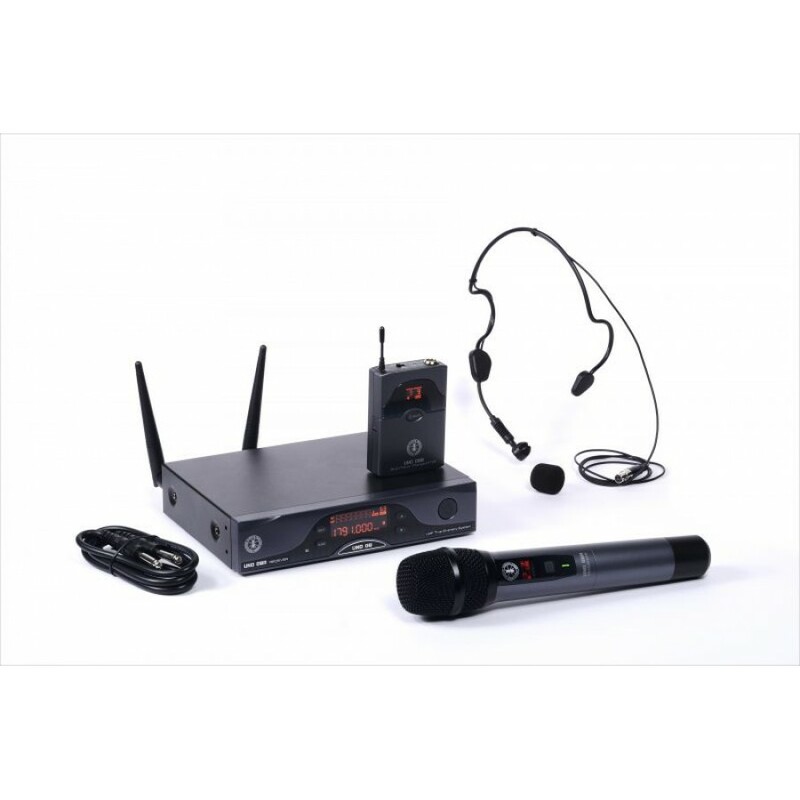 The system operates in UHF 1785 - 1800 MHz band with 192 selectable channels. 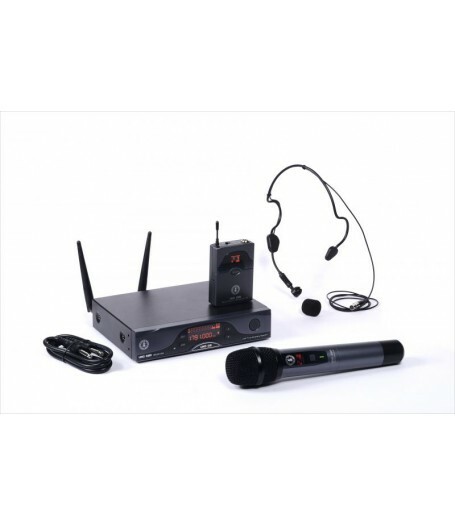 Both the handheld microphone and the beltpack transmitter are equipped with an LCD display allowing a simple frequency selection and receiver-transmitter synchronization. The display also allows a full control of the system, showing the channel, the group and a number of functions including battery status, mute, and squelch preset for noise suppression control.